A loan of $675 helped to purchase baby pigs, chickens and ducks to raise and sell in future. Hưng is 47 years old, married, and has three children. Hưng lives in Quang Xuong district, a rural town in Thanh Hoa province. She has worked in agriculture, raising livestock, for more than 10 years. The income from this business is unstable because if some disease happens to the poultry, they could die, which would leave her nothing to sell and in financial trouble. In 2014, Hưng joined Thanh Hoa Microfinance Institution to improve her business. Hưng has successfully repaid four loans from Thanh Hoa Microfinance Institution. The main hardship that Huưng faces is lack of capital. She is requesting a loan to purchase baby pigs, chickens, ducks to raise and sell in the future. 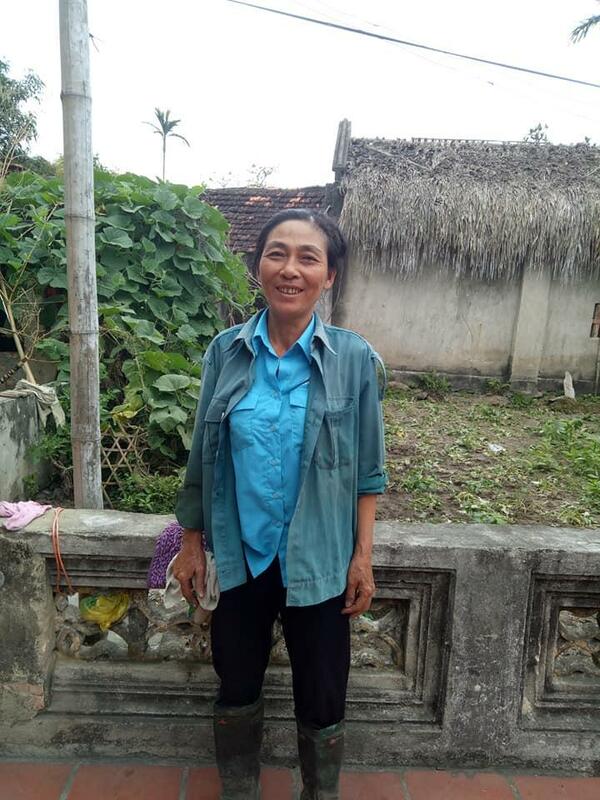 Huưng hopes for her family to be healthy and happy, for her children to find a good job, and to build a new house. It empowers female entrepreueurs living in remote rural communities.